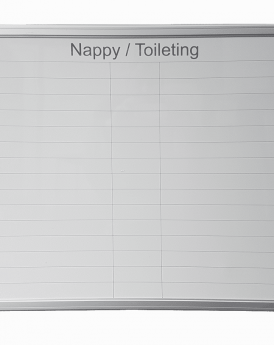 Toilet & Nappy change monitoring board, for busy daycare centres. 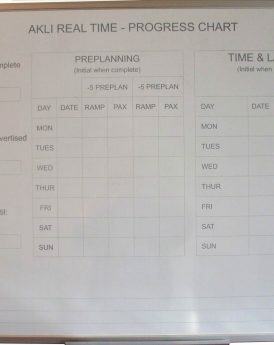 Assist staff with children’s activities. 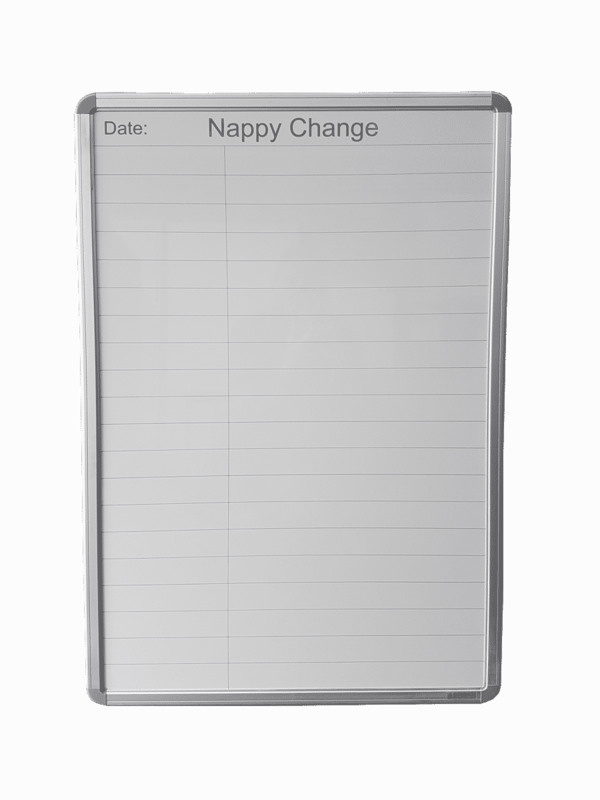 Nappy change board, great for busy daycare centres. 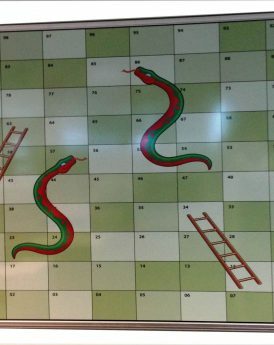 Assist staff with monitoring children’s activities.